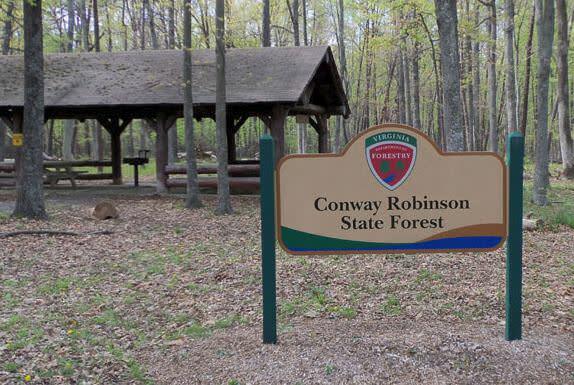 The Conway Robinson State Forest is “an urban oasis” – a beautiful forest in the midst of the most developed urban/suburban area in Virginia. In fact, the 444 acres of pine plantation, mixed pine and old-growth hardwoods that comprise the CRSF make it one of the largest tracts of undeveloped land owned by the Commonwealth in all of Northern Virginia. 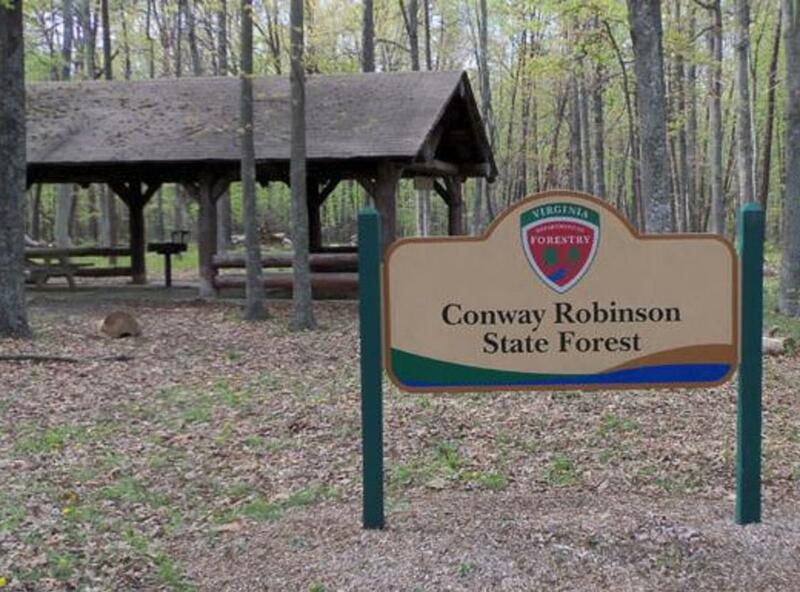 And with more than two million people living within 30 miles of this State Forest, its importance as a research and educational tool demonstrating the value of forests to the community is sure to increase. Many people come to walk, hike, mountain bike or ride horses on the Forest’s trails. Others come to learn about forest management or observe the birds, animals and trees that thrive here.